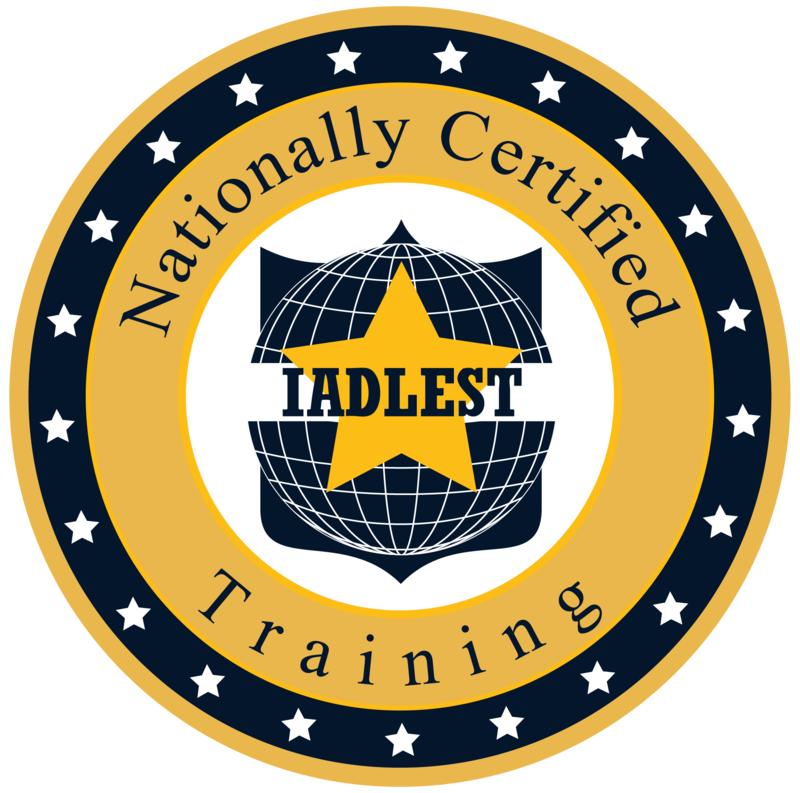 The IADLEST National Certification Program (NCP) will apply rigorous standards, utilize subject matter experts, and incorporate best practices to enforce these standards for providers wishing to be recognized for excellence in law enforcement training. 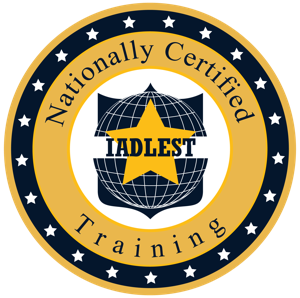 This National Certification will simplify access to training by aggregating certified courses in a national training catalog. Departments will be able to easily search for certified training from providers around the nation that have met the NCP quality standard. This program and platform will simplify access, reduce costs, improve training efficiency, and ensure officers receive high-quality training. What are the benefits of the NCP? GET STARTED by signing up today.